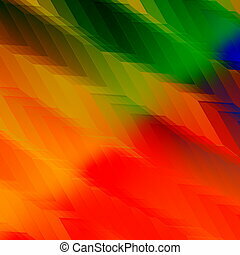 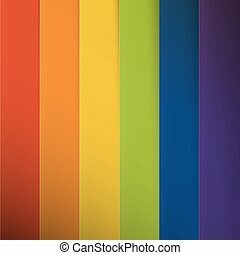 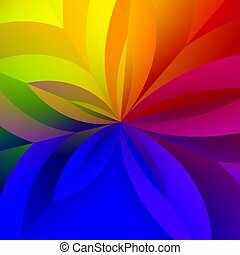 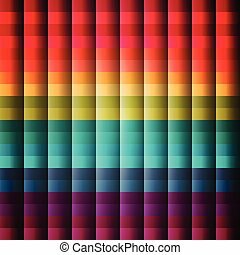 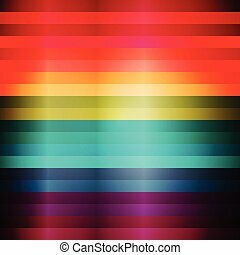 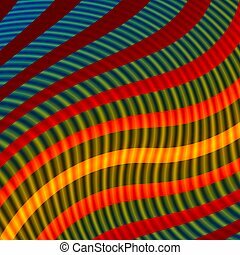 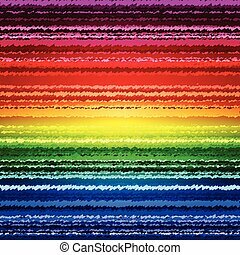 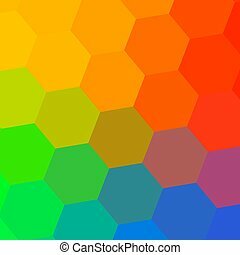 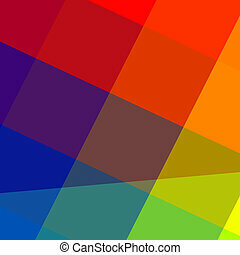 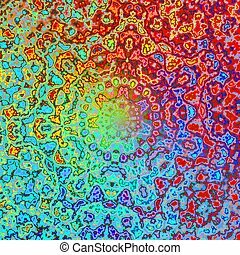 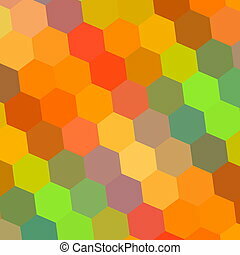 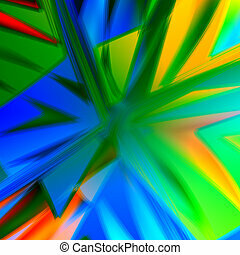 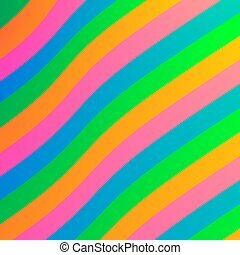 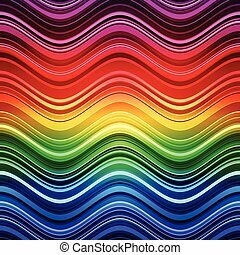 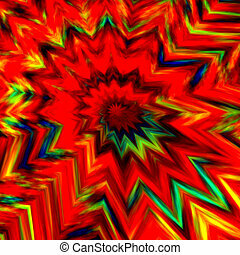 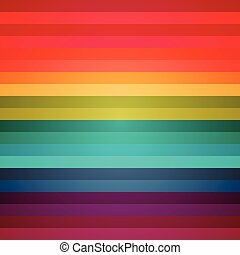 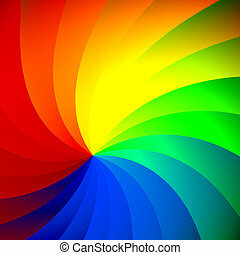 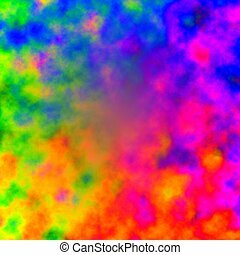 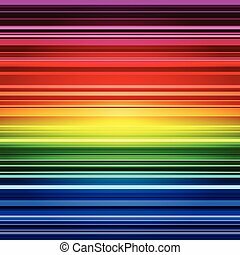 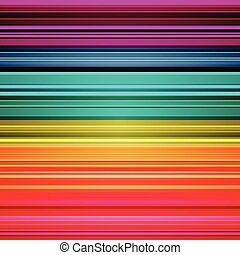 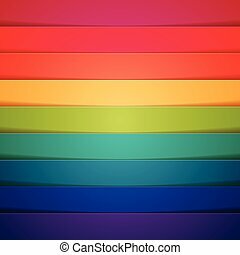 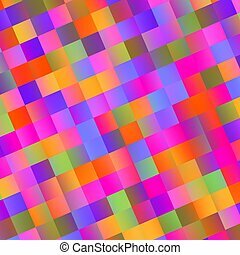 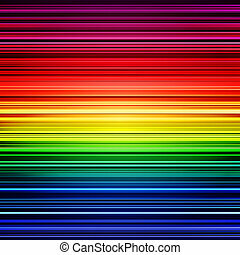 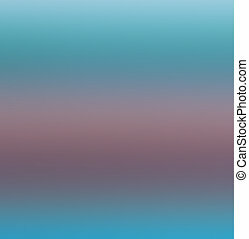 Abstract colorful rainbow stripes background. 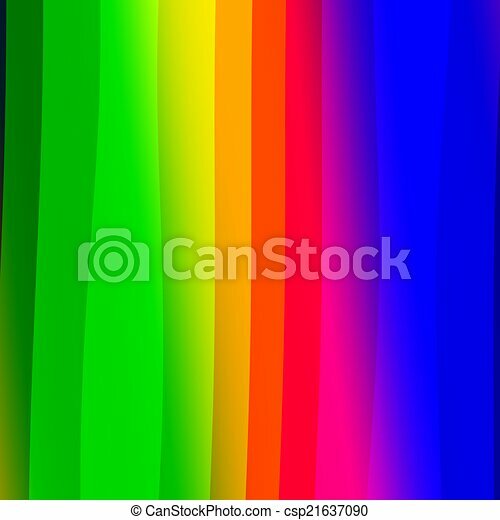 Abstract colorful rainbow colored background pattern - creative stripes illustration - multicolored web backgrounds - green red blue coloured design. 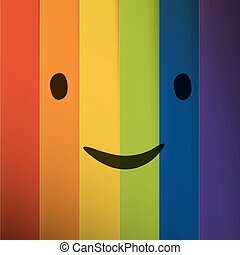 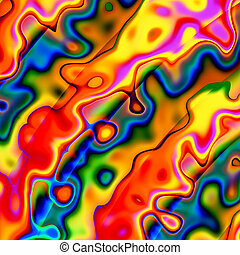 Cartoon smiling face on abstract colorful rainbow stripes background. 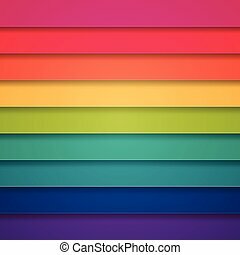 Simple Hipster Photo Icon with Abstract colorful rainbow stripes background. 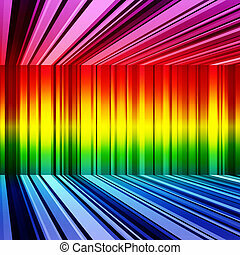 Rainbow colorful blurred background . 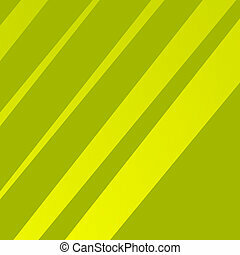 Abstract stripes .Magic.